Every day I hear patients explain to me that they have pain and they don’t know how it happened. Many medical doctors explain to their patients that they have arthritis that has formed in their spine and other joints. The patient is concerned with how it got there, but most doctors say it’s part of aging. As a chiropractor in Freehold, NJ, it is important for the public to be educated on how this happens. Seeing people from all over Monmouth County, NJ in the towns of Marlboro, Howell, Colts Neck, Jackson, Morganville, Freehold and Manalapan, NJ, they always ask: Is it from the stress of their work? From playing golf for 20 years? Sitting at desks in school for years on end slouching? Or maybe the car accident many years ago? 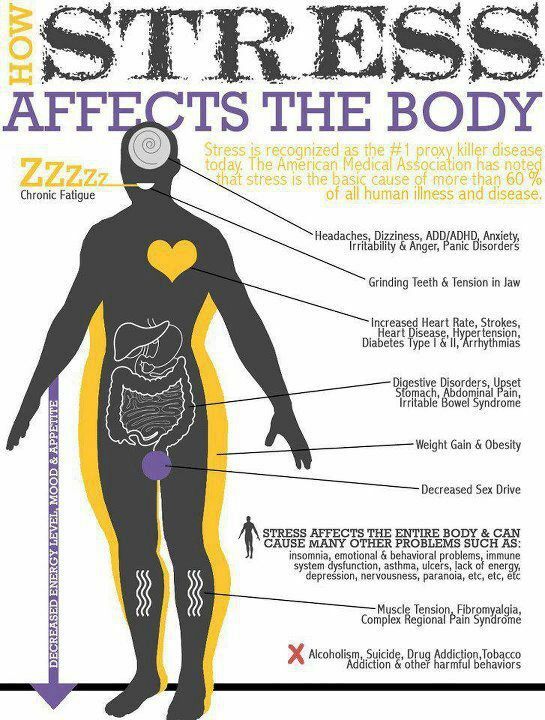 The answer is.. it is more likely to be from the accumulative affects of all of these stresses to the body. From the time you are born, the medical doctors pulls and twists your neck and shoulders to deliver you. Then as an infant you start to learn how to walk… how many times do you think you fell? Do you have brothers or sisters? If so, did you wrestle or trip each other as a joke? As you get older you sit in classrooms with bad postures or carry backpacks that are too heavy for the spine. Did you play any sports and take a hard fall or tackle? Think of the trauma of just a little fender bender. Do you carry a pocket book or briefcase on a daily basis? Have you ever missed that last step or curb? I think you get the point that every little thing builds up in your body, causing the joints to misalign. So, the real question with arthritis and spinal degeneration is not what you did, but what you haven’t done! Joints wear down faster when they are not aligned properly… they are stuck and not moving well. That’s why it is important to be under chiropractic care to get the joints aligned properly and keep them moving. A great analogy to consider is your car: As you drive your car, your wheels become misaligned especially if you hit a pothole or a curb while parking. If you keep driving with them misaligned, the car starts to pull to one side, the tires wear out unevenly, and other parts of the car start to break down. You don’t keep driving like that if you want your car to last long enough. Also, every 3 months or 3500 miles or so we are informed to take the car in for maintenance, oil, lube and filter. Neglecting your car for this maintenance, you will build up expenses to fix things and the car won’t last as long as you want, your fuel efficiency decreases, you will have to keep replacing tires, etc. Some research shows that arthritis starts to form after a joint is misaligned for as little as 2 weeks. Just like a cavity in the teeth, if it isn’t caught early enough it will progressively get worse. You know that waiting to fix these things costs a lot more money than if you had just prevented it from happening. Blaming the activities in your life for arthritis is like blaming the sidewalk for scuffing your shoes. Everything wears down naturally as we use them, including your spine. If you focus more on prevention with regular maintenance chiropractic care, you can help slow down arthritis and other forms of wear and tear. Most people get this concept when it comes to their teeth: their teeth don’t hurt, but they get their teeth examined one to 2 times a year and cleaned, brush their teeth daily and floss to prevent decay. If you didn’t do this, teeth would decay as part of normal aging too! But it can be prevented with proper care. 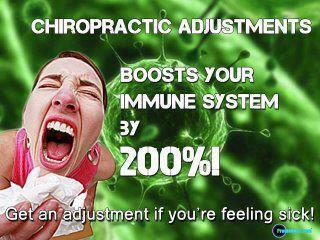 Well your spine is a dynamic system that protects the most important system of your body.. your nervous system! 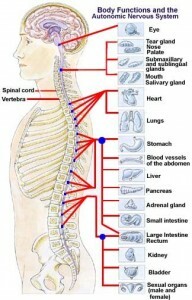 Your nervous system controls all functions of your body. Many activities, stress and nutritional choices affect your spine and nervous system! Your teeth can always be replaced, but your spine and nervous system CANNOT! In our office we take a different approach to your health than any other health professional in the area! As a chiropractor, we make sure your spine is aligned and properly balanced so your nervous system functions optimally. On top of that, Dr. Brokstein, DC also analyzes your body for stress, adrenal function and the toxicity of your body. We are the ONLY doctor in Monmouth County, NJ to have state of the art FDA cleared biofeedback to analyze your body for over 160,000 sensitivities and stressors. We educate our patients on healthy eating, weight loss and exercise. Prevention NOW is more cost affective and helps avoid harmful drugs that at best just cover up symptoms and surgery. Don’t wait and get your spine and health checked today! muscles which help burn more calories efficiently and therefore help to maintain or lose weight, improves self confidence and reduces stress. 2) Quality Sleep – We all need the proper amount of sleep. You can actually get not only too little sleep but too much sleep is unhealthy too. Read the article: How Much Sleep Do We Really Need? Sleep is when the body unwinds, decreases stress and does a lot of it’s healing. 3) Positive mental attitude – Stress and negative thoughts are a major contributor to poor health. Some statistics show that over 60% of health conditions are related to stress and negativity. 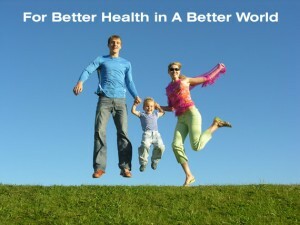 By reducing stress and being positive, your health will drastically improve. 4) Nutrition – You know the saying “You are what you eat!” Our country has some of the worst eating habits: fast food, large portions, refined carbs, processed foods. Your body is a high performance machine that needs high quality foods. By eating a well balanced diet, you will have more energy, it can help you sleep better, your body heal damage to tissues and organs, and maintain proper weight. Obesity and diabetes are running rampant in the United States because of the dieting habits of the population. Think of your car if you put in low grade fuel – the car has lower fuel efficiency, the engine starts to make noises, and the costs are higher to fix and maintain it. Your body needs high quality fuel and deserves it to be healthy! relies on the nervous system. Right now your heart is beating, your lungs are breathing, your stomach is digesting, etc without you even having to think about it. Your brain sends messages down your spinal cord and out every level of the spine thru nerves that goes to ever last organ, muscle, tissue and cell of the body. As long as there is no interference to these messages, your body can function as close to 100% as allowed. Unfortunately, due to physical, mental and chemical stresses from the time we are born thru adulthood, the bones that protect the spinal cord (the vertebra) can move out of place and put pressure on the nerves. Just the slightest pressure on the nerve can decrease the message sent thru, decrease function and eventually result in disease and symptoms. 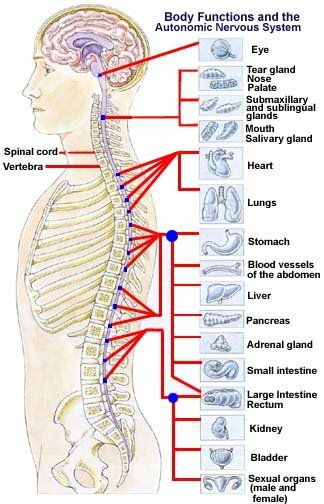 Many people realize when they get numbness and tingling in the hands or feet it is most likely due to a pinched nerve in the neck or low back, but imagine what happens in the mid to upper back if the nerves that go to the heart, lungs or stomach are pinched or any other of the nerves on the picture above left. Do you think the heart can work at 100% if only 90% of the nerve flow is getting to the organ? More importantly is you wouldn’t even have symptoms until around 30% or more impingement occurs. This is why it is so important to have your spine and nervous system checked. It also helps with the previous 4 pillars of health because if your nervous system is not working properly, it will decrease the benefits of your exercise, the nutrition you take in, your mental well being, and your sleep. 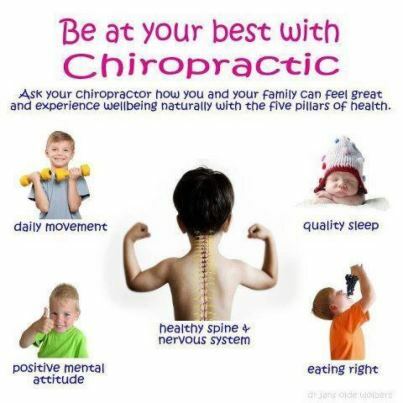 As a chiropractor in Freehold, NJ I address all 5 of these areas to help you get your health back naturally and maintain it for a healthy and happy lifestyle. For the past 14 years I have been helping patients who have been dealing with health issues and the medical doctors have been prescribing one medication after another, performing expensive testing that many times provide no answer to the cause of the problem, and no end to the vicious spiraling decrease in health. 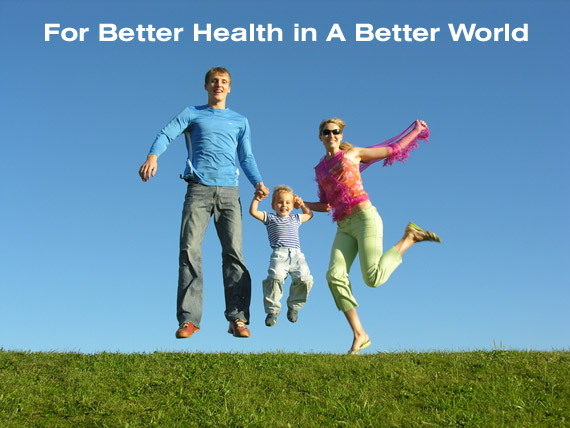 If you are ready to make your health a priority and top responsibility for you and your family, call our office Hometown Family Wellness Center, 9 Broadway, at 732-780-0044 to schedule a consultation and go to our website to find out more information: www.chiropractorfreehold.com. When do you start going to the dentist? Do you wait until you have pain or until your teeth start to decay? Do you just want the dentist to shoot a cavity with Novocaine or do you want him to fix the decaying tooth? When do you start going to the eye doctor? Do you wait until your eyes deteriorate? Do you wait until you have glaucoma and cataracts or do you do preventative measures? How about your car? Do you wait until it breaks down or do you bring it in for periodic maintenance? How about an oil, lube and filter? The biggest and most important question is when should you start to go to the chiropractor? The saying “there is no time like the present,” is very true when applied to preventative health care. Many people incorporate that with the other disciplines, but we neglect the most important system of the body: The Nervous System. It is this system that the chiropractor helps you with, and it is the nervous system that controls all functions of your body. The power that goes from the brain to the rest of the body allows it to heal itself and be healthy. Your heart beats, your lungs breath, your stomach digests in conjunction with the intestines, your eyes can see, your ears can hear, your muscles can contract, you can move all without having to think about it. it. 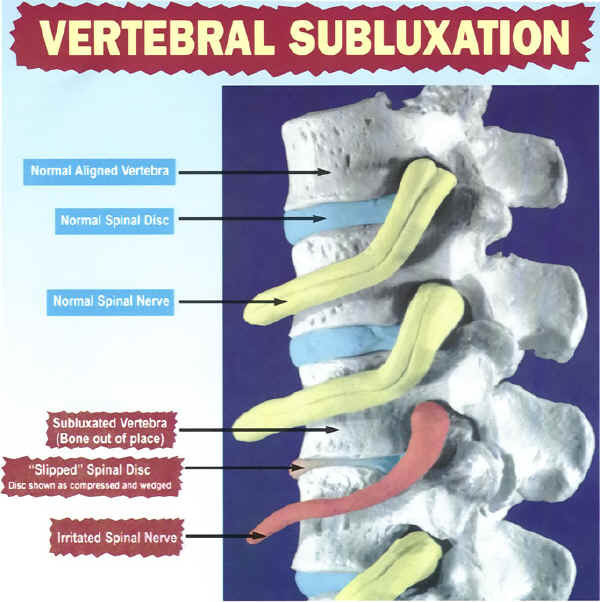 Unfortunately the daily stresses that occur from the time of birth and throughout life cause VERTEBRAL SUBLUXATIONS: the bones move out of place, putting pressure on the spinal cord and nerves and interfering with the functions of our body. The first subluxations develop during the birth process as the medical doctor pulls and twists on the baby’s neck and if uncorrected at this early stage, will only add further neurological stress to the growth and the adaptive demands of a new life. Children need chiropractic care. They receive the best care and the most profound results for ear infections and colds, respiratory conditions, digestive issues, and so much more. Subluxations continue to occur as children learn to walk they fall several times, they sit in classes with poor posture, carry heavy books and backpacks, play sports, play fight and wrestle, numerous accidents and falls from a bike, then auto accidents and other injuries as we get older through teenage and adult years, and general stress, poor nutrition, lack of exercise can all add to the subluxations. Regular chiropractic exams and adjustments allow for you and your children to have nervous systems that are functioning optimally. The majority of society reaches for medicine when “sick,” but the fact is the relief is from masking symptoms with a pill or injection, while the causes were never fully corrected. These medications then lead to many other side effects. Everybody seeks Relief, but why not find the cause and correct it. The earlier you and your family are monitored and corrected for subluxations, the more optimally healthy you will be without drugs and or surgery. The longer you wait to get your spine checked, the bones start to degenerate and the joints become more arthritic… Your growing family and neighbors need chiropractic care. health! You were born with health and deserve it throughout life! It is Natural To Be Healthy! An optimally functioning nervous system is necessary to maintain and preserve your health. EVERYBODY needs chiropractic care! If you are ready to have an optimally functioning nervous system to be healthy naturally without drugs and surgery, contact our office to get you and your family back to health! Dr. Russell Brokstein has been helping patients in Freehold and the surrounding towns of Marlboro, Howell, Colts Neck, Jackson, Morganville and Manalapan, NJ as well as other communities in Monmouth and Ocean Counties in New Jersey. Find out more about our office by going to www.chiropractorfreehold.com.